If you're thinking about a career in civil engineering, or want to find out more about what civil engineering actually is, ICE can help. We can help you learn more about the different sectors within civil engineering, what the job actually entails, what subjects you should study in school, or what the best pathway to civil engineering is for you. As part of our Pre-19 activity, we also provide information and materials for schools and colleges, and our regional members are always keen to help the next generation of civil engineers at careers events. So if you want an activity for a class or club – something hands-on, that's tried and tested – you'll find it here. We also have PowerPoint presentations, videos, careers information and useful links to lots more. 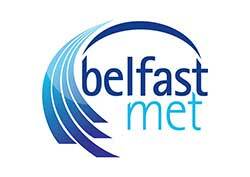 Find out more about work we're doing in Northern Ireland to help promote civil engineering to young people. Bridges to Schools - Our most popular Pre-19 activity is aimed at primary school children. Our Bridges Coordinator and ICE Ambassadors bring a flat-packed 16 metre long bridge to around one school each month. Groups of children are given the opportunity to wear high viz jackets and hard hats to assemble the bridge and walk over it! Careers events - ICE Ambassadors attend around 20 careers events each year, speaking to pupils in a range of settings; mock interviews, information stands, or presentations to a whole year group. 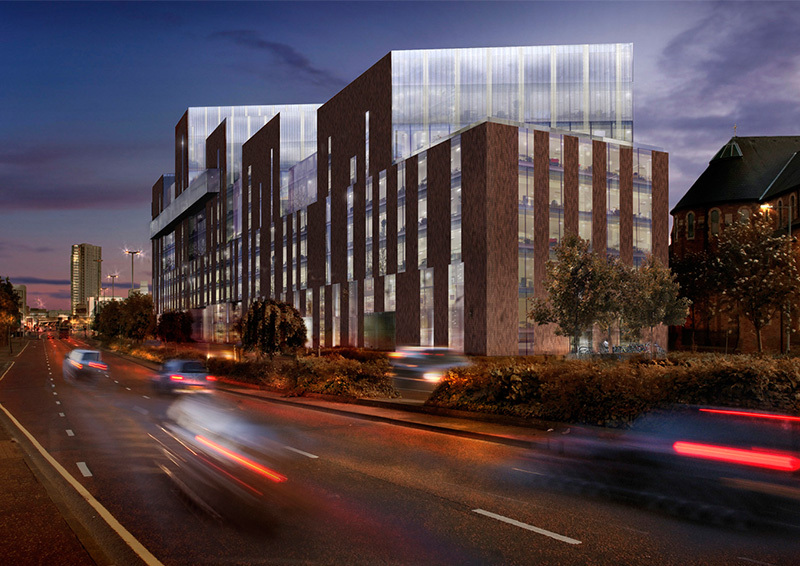 The new Ulster University Belfast Campus is a £250m project at York Street adjacent to and opposite the existing Belfast campus building. 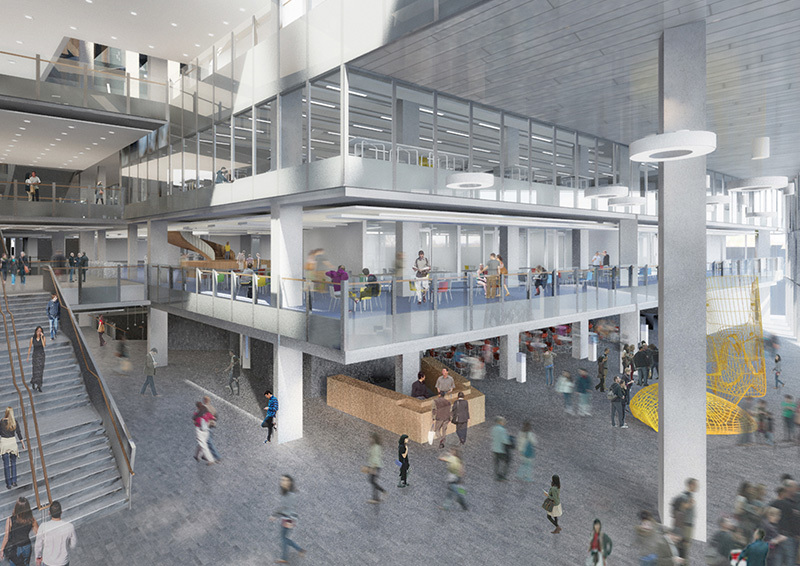 Around 72,000 sq ft of new university space, and 4,500 sq ft of refurbished space, will be provided to house up to 15,000 students and staff currently based at Jordanstown. The new campus will consist of four interlinked buildings at York Street, Frederick Street and Donegall Street with entrances on York Street, York Lane and Frederick Street. The new campus will have an overall size of 75,000 square metres, equivalent to the size of Victoria Square. Designed by architects Feliden Clegg Bradley Studios, the campus will have two landmark lantern buildings; one at the corner of York St and Dunbar Link, the other at the corner of Donegall St and York St. One side of the building will be red brick and glass, the other white brick and glass to reflect the pattern of surrounding buildings in Royal Avenue. The University plans to move from Jordanstown to the new campus by 2018, with the relocation of 12,450 students and 1,300 staff! Subject to planning permission, the University will keep the £13 million High Performance Sports Centre in Jordanstown and will spend an additional £6.3 million on enhancements for those facilities. The specialist FireSERT engineering research facility and Dalriada student villages will also be retained at Jordanstown. The UK Contractors Group estimated in 2009 that £1 billion of major construction generates 32,000 jobs. With a £250 million investment, the University believes there is the potential for 5,000-8,000 jobs across construction and other sectors that support major capital works. To help promote civil engineering achievements close to you and across the UK, we're running a campaign called This is Civil Engineering. We're highlighting projects across the Northern Ireland that are helping to improve lives and improve our environment. Please see the list below for accredited centres offering civil engineering courses in the region. If you're already studying a civil engineering course, then you could be eligible for our FREE student membership. Work+ 2019 applications have now closed. There may be a second round of applications later in the year – please follow us on social media for updates. There is major demand for civil engineering skills. The Work+ apprenticeship is your first step into this growing industry and your chance to make a difference in people’s lives. Apprenticeships are offered from BTEC to Master’s degree level. Apprentices will be released from the workplace one day a week to receive training tailored to your needs at one of the six Further Education colleges or Ulster University in partnership with Work+ (see right). Contact your local college or university about eligibility and academic progression. I have 100% support in whatever aspect of the job I’m doing, whether it’s in the office or on site. If I need help with my college work there are so many people that can help. As an employer, Work+ is brilliant because it allows us to recruit from a wider pool of talent and bring younger people with new ideas into our organisation.